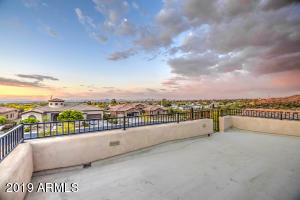 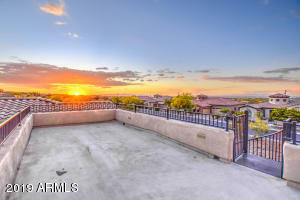 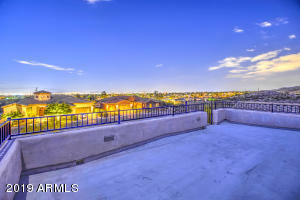 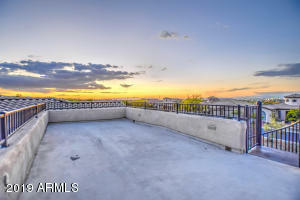 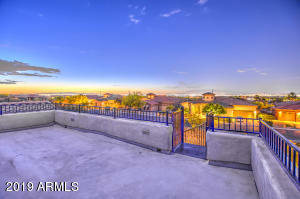 SPECTACULAR PANORAMIC CITY LIGHTS AND MOUNTAIN VIEWS! 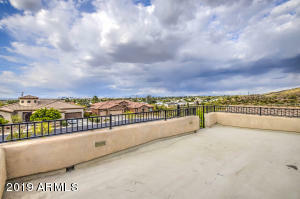 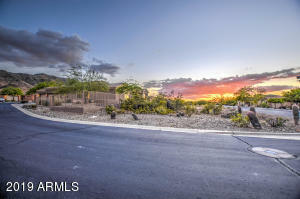 HIGH IN DEMAND CORNER LOT! 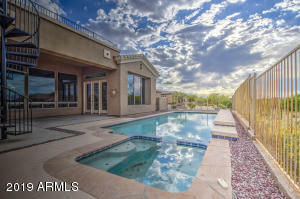 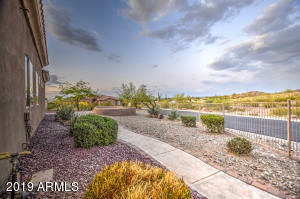 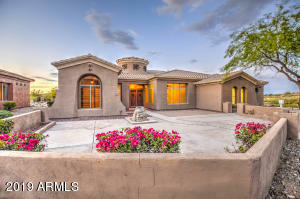 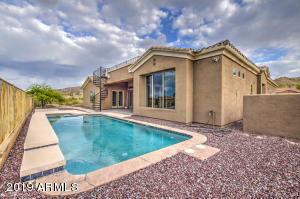 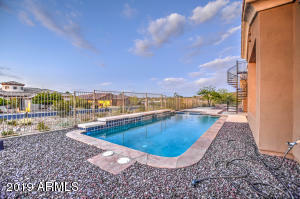 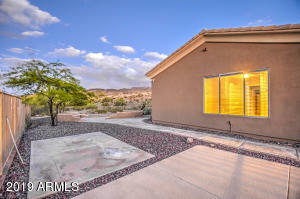 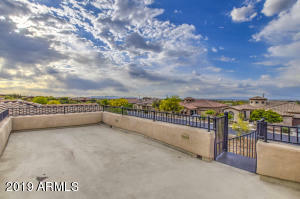 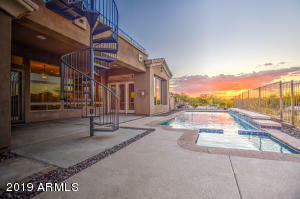 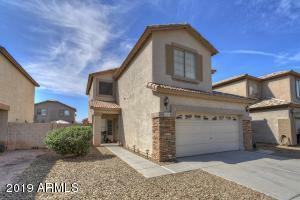 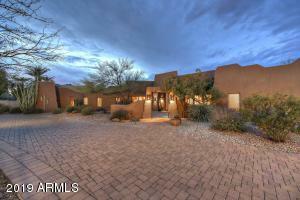 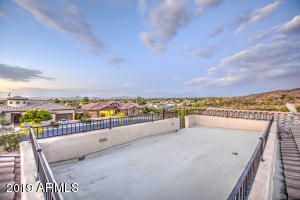 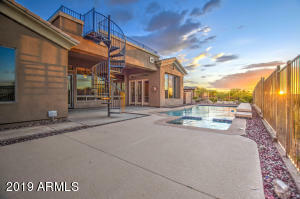 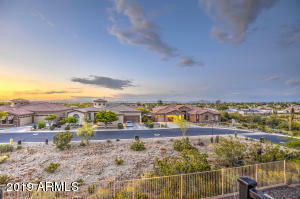 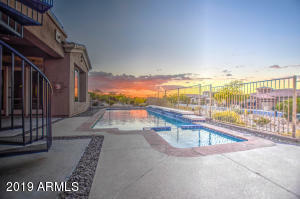 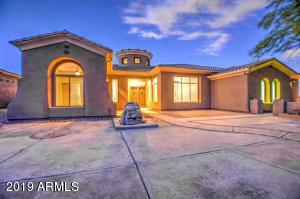 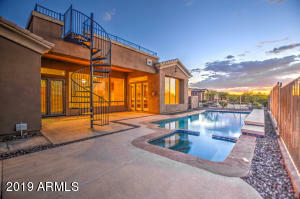 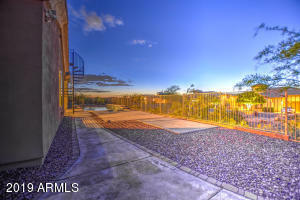 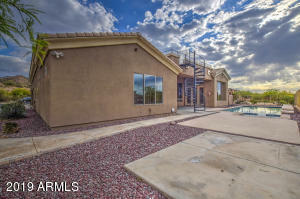 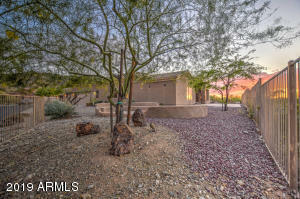 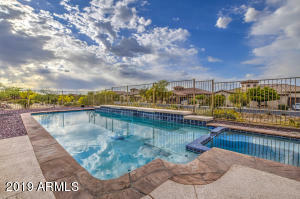 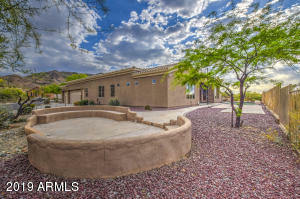 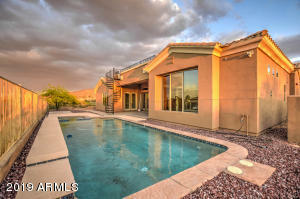 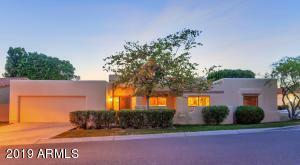 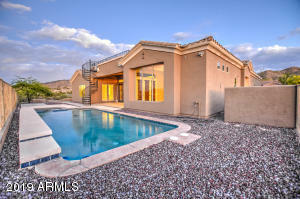 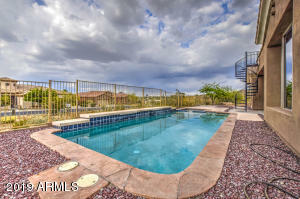 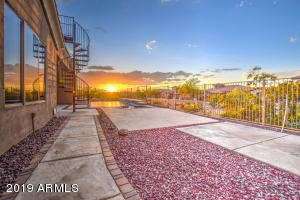 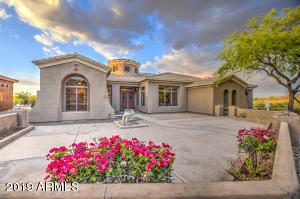 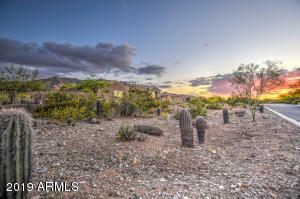 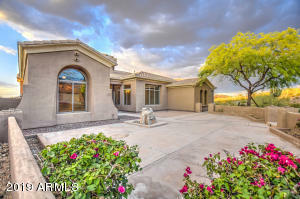 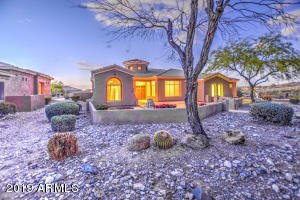 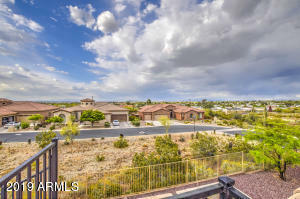 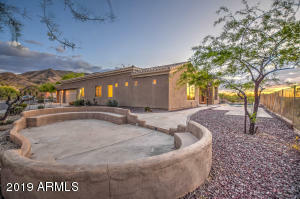 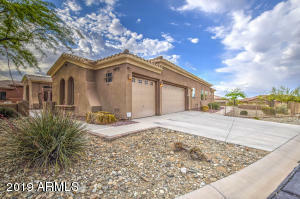 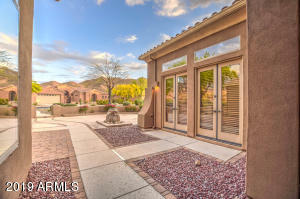 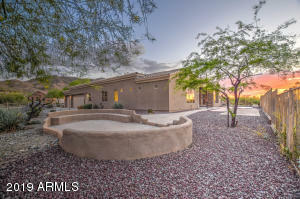 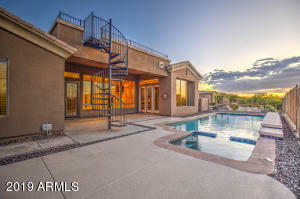 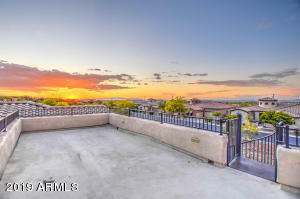 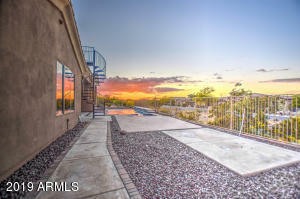 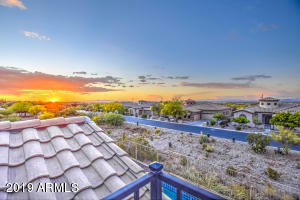 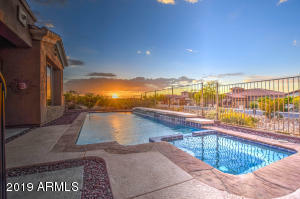 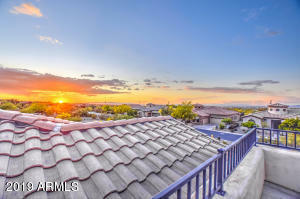 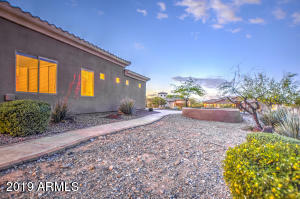 Exclusive GATED COMMUNITY nestled high on South Mountain. 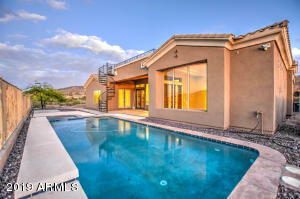 FANTASTIC POOL & HEATED SPA. 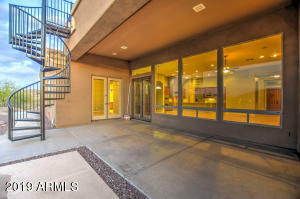 SPIRAL STAIRCASE leads to OBSERVATION DECK overlooking Phoenix. 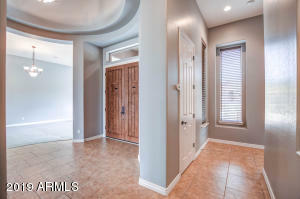 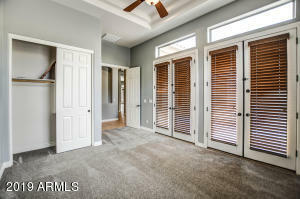 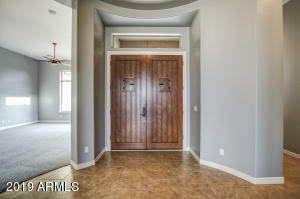 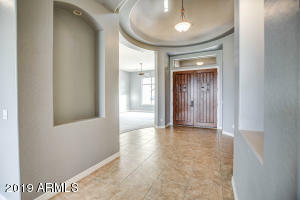 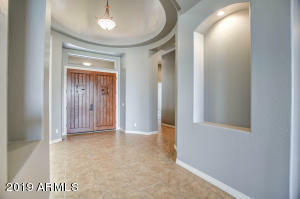 Gorgeous Formal entry in this open single story floorplan with 12' soaring ceilings. 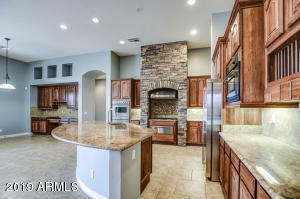 Great Surround sound System. 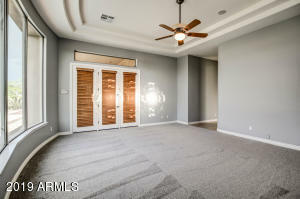 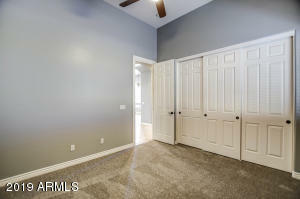 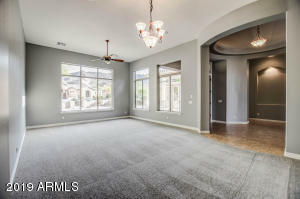 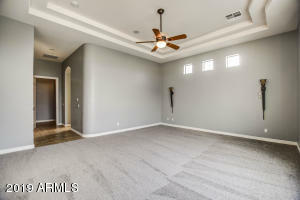 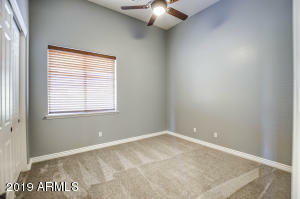 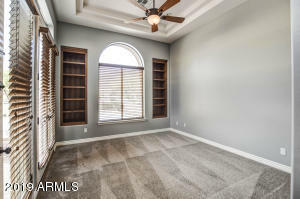 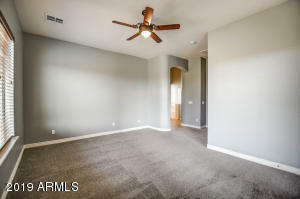 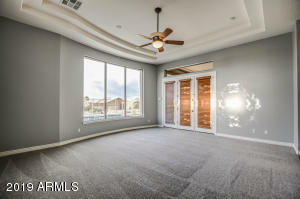 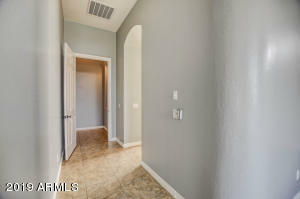 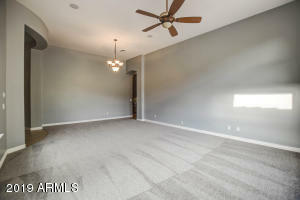 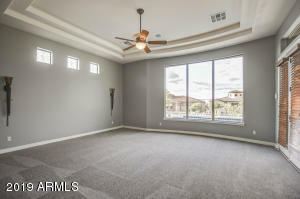 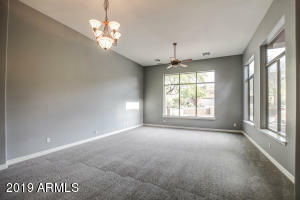 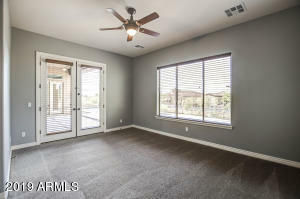 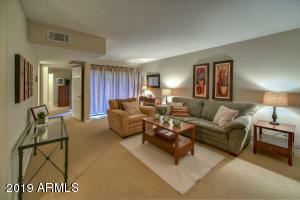 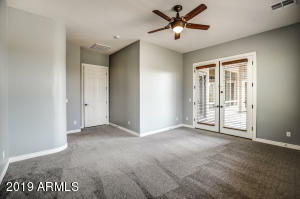 Huge Formal Living Room with brand new carpet and fresh paint. 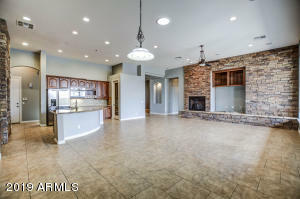 Lovely Family Room includes stone gas fireplace and lots of natural light. 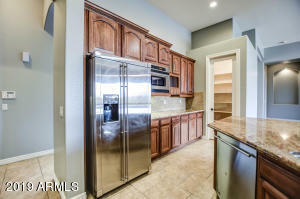 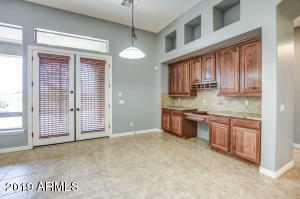 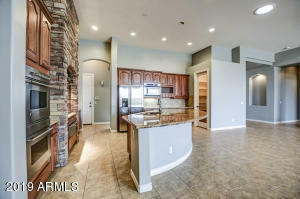 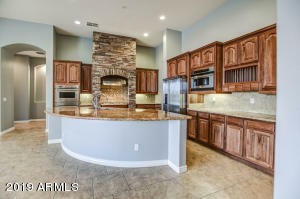 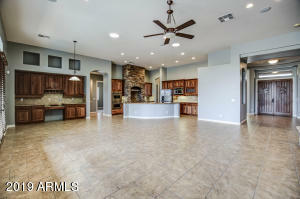 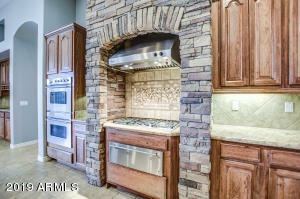 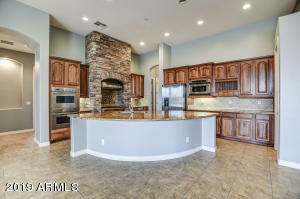 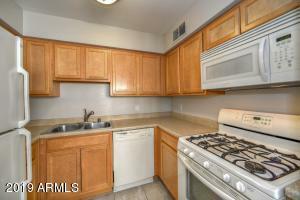 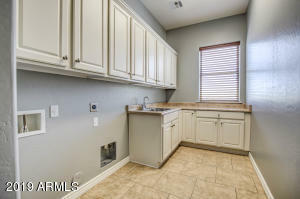 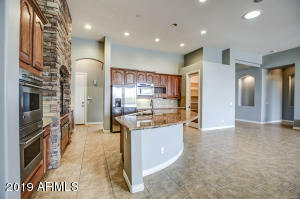 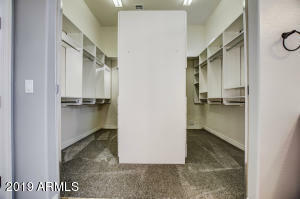 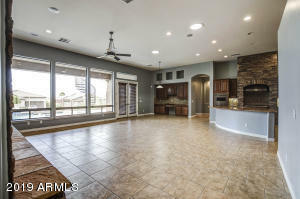 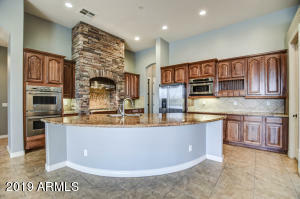 WOW, check out this GOURMET KITCHEN with granite counters, stainless appliances, warming drawer, double ovens, walk in pantry and beautiful kitchen cabinetry. 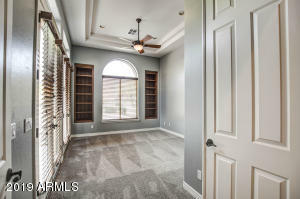 Huge split Master Suites with private patio exit. 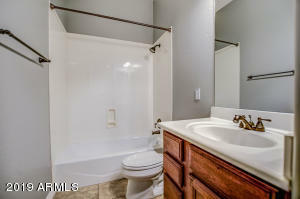 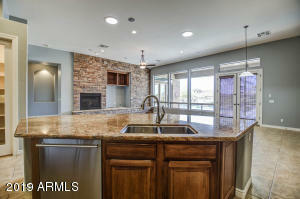 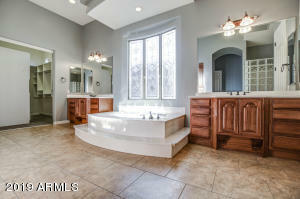 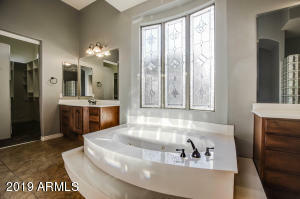 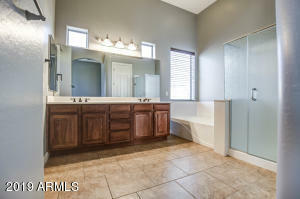 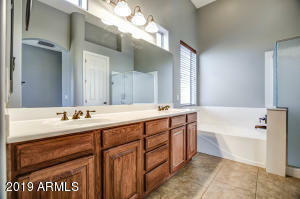 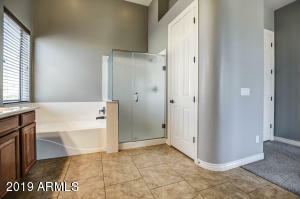 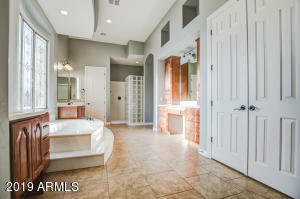 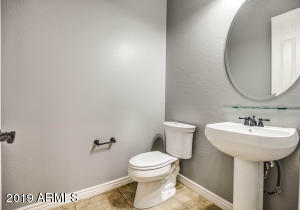 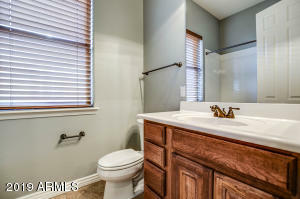 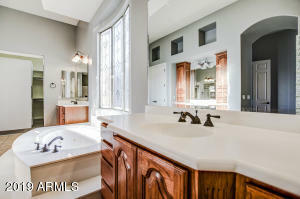 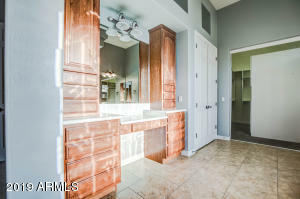 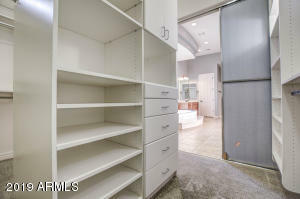 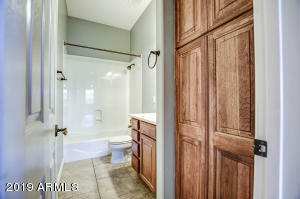 The main Master Bath is breathtaking with his and her sinks, large walk in shower and jetted tub. 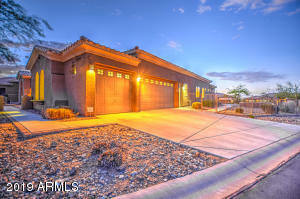 South on 19th Ave to W. Olney Ave. East on Olney Ave to S 16th Ave. South on 16th Ave. through gate. 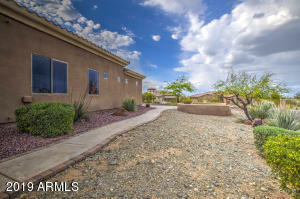 Follow to Willow Ridge to home on the corner.